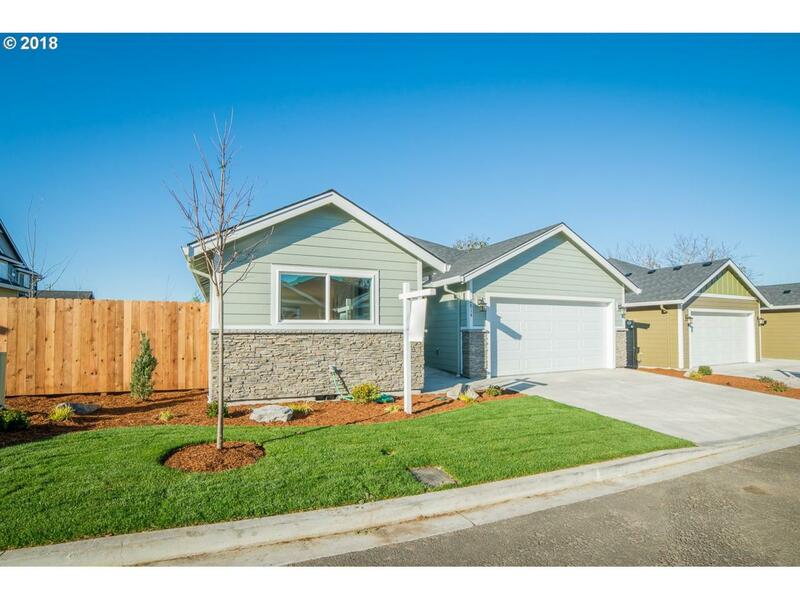 Beautiful Ranch homes in Wind River Estates with LVP flooring, custom cabinets, rubbed bronze hardware, granite & quartz counter tops, SS appliances included, tankless hot water heater, AC & 95% energy efficient gas forced air furnace. Cedar fenced yard with landscaping and sprinkler. Conveniently located near restaurants, & Hwy 205. Move-in ready. Seller to pay $2000 in buyer closing costs with acceptable offer closing by Mar 15th.